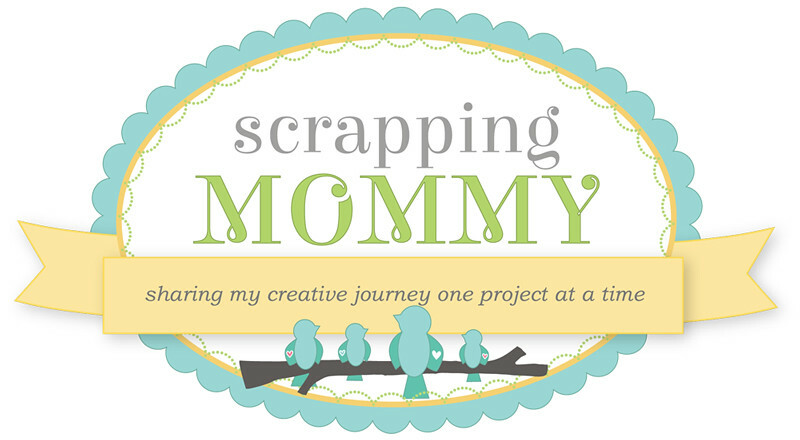 Scrapping Mommy: It's A Love Thing with a GIVEAWAY!! It's A Love Thing with a GIVEAWAY!! Hello crafty friends!! I have another fun card that was published in the June 2012 issue of the Cricut Magazine by Northridge Publishing. I used the Cricut Craft room to design this card along with the Cricut Font and Basic Shapes and Banners digital carts and they were cut on my Cricut Mini. The sentiments are stickers from SRM Stickers and I used cardstock from Stampin' Up!, Bazzill, and The Paper Company. The embossing on the red cardstock was done with my Cuttlebug and the Polka Dots embossing folder. The ribbon is from Stampin' Up! and the button is just from my craft stash. 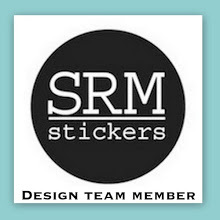 So, since I have two projects published in the June issue of the Cricut Magazine (CLICK HERE to see the other project), I would like to do a giveaway and let one of you win a copy of this awesome magazine. Just leave a comment below this post by Friday August 17th and I will draw a lucky winner next weekend. Only one comment per person, please. Have fun and GOOD LUCK!! I have some super fun projects coming up this next week during the My Creative Time August release......you know that Emma is going to be giving away some awesome prizes, so please come back and join us!! Great card! Love the black, white, red and kraft combo! I really like the colors on this card! Congrats on getting published, too! Beautiful card! And how fabulous to have 2 projects published in the Cricut magazine!! Many congrats!! Congratulations on having not one, but two cards published! They're lovely. Congrats on your 2 card publication!!! I really like the clean simplicity of this card! Wow how awesome to have two cards published!!! They are both great!!! Congrats on getting your card published. How exciting! Thanks for the giveaway. You card is so cute. Love that cut. Great card! I love the color match and the "potty people" used on a wedding card is a great idea!! Congrats on having your lovely creations published. You inspire us! This is a really cute card. I love the shadow box. Very cheerful. Congrats on 2 cards being published. This one is cute -love the color combo. Great card! Congrats on being published! Congrats on the publishing of this cool card. I really like the sentiment "All you need is love." Awesome! Congrats on getting published and thanks so much for sharing your wonderful creations!!! Wanted to thank you again for the cartridge and box of other goodies! If my number is chosen please draw another person since I have that magazine already. Love the red, white and black! So neat. Congrats on being published! How exciting! Your projects are adorable. Thanks for the chance to win. I see why you made it into the magazine!! this card is so pretty! love the red, black and white together!! I would love to win this magazine! thanks for the chance! Amy ~ CONGRATS! I have to say I LOVE, LOVE this card! So CAS and yet another favorite color combination!!! What a great design too! Always so inspiring! Congrats on being published!! Great color combo. Congrats Amy on being Published!! !How awesome is that!! 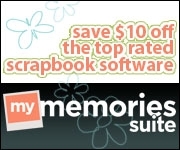 !I would love to win this Amazing Giveaway! !Your card is so fabulous and Fun!! !Love it! Well deserved being published. Amazing work! What a thrill it must be to get published! Congrats on the beautiful work and thanks for the chance to win a copy of the magazine. I love this color combination, and the sentiments are lovely. Congratulations on being published! So sweet of you to celebrate with a giveaway. Thank you for the opportunity to win! I love all of your card. I just wish you could give me some of your talent. 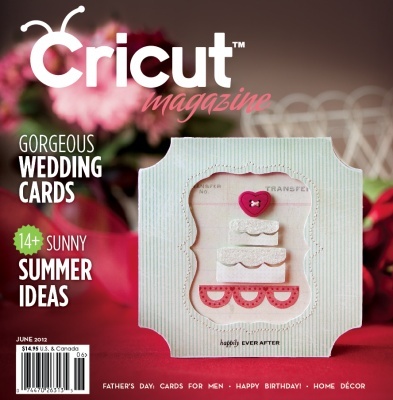 How exciting to have you creations featured in the Cricut magazine...you must be proud. Well deserved! Both projects are great. Cute card. Your work is beautiful...no wonder you got published. Hugs. Congratulations on getting your card published! You did an awesome job with this card and you definitely deserved to get it published. I think your card is fabulous! I already have this magazine, so should my number be drawn, please pick another number. Thanks for the fun blog candy! Congrats on your wonderful card being published! Very cute card! Congrats on being featured! Adorable card ... Congrats on getting published!